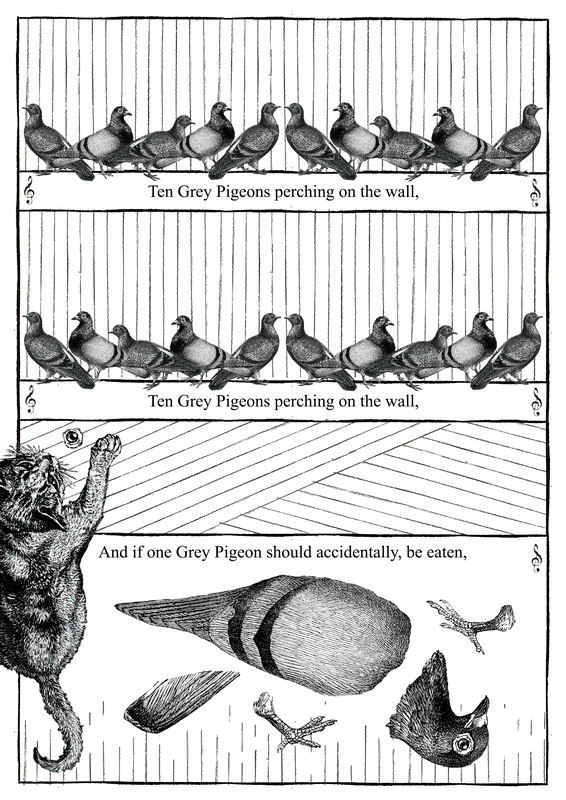 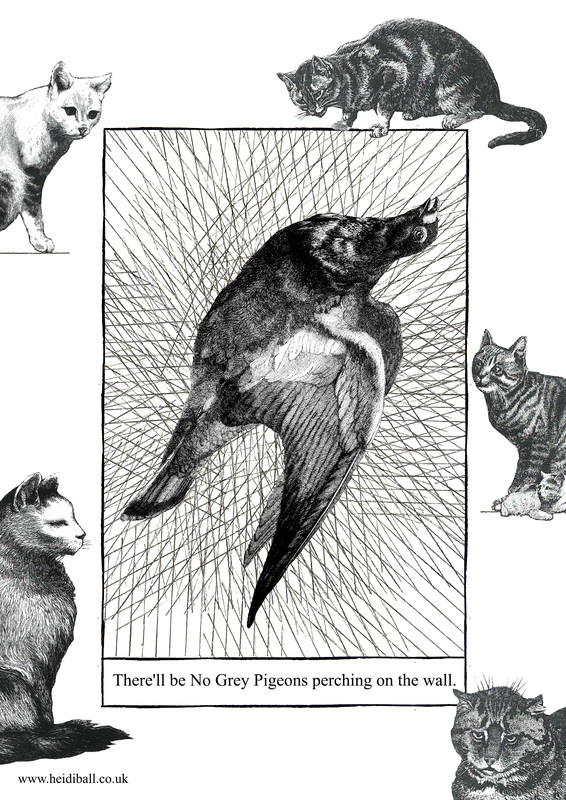 The last guest ‘bunny’ comic is more of an ‘anti-cat comic’, but awesome none the less, and by the brilliant Heidi Ball. 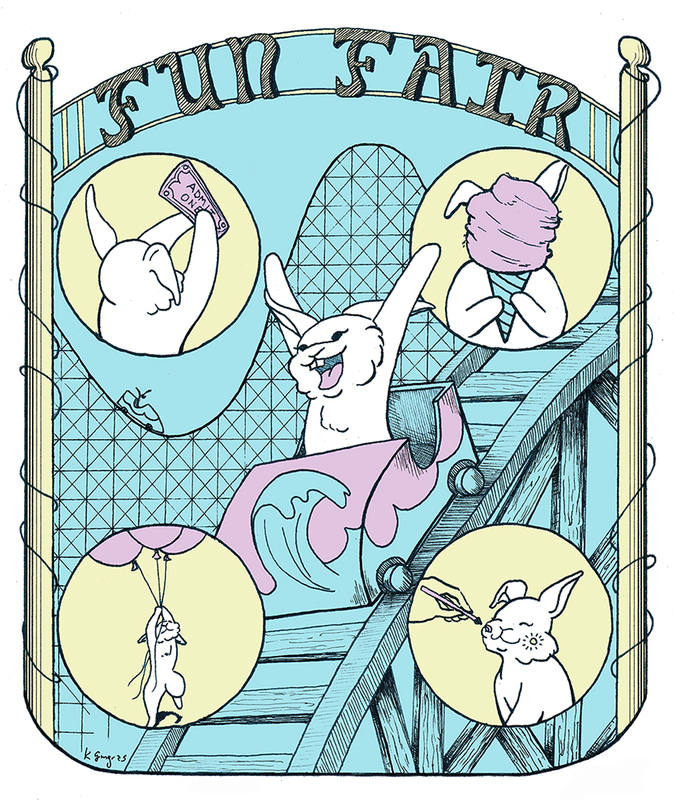 Another lovely guest submission from the brilliant Kristen Gingras. 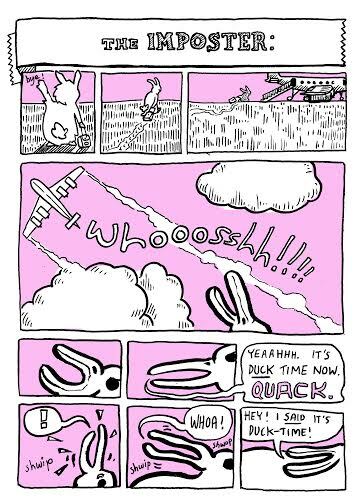 And here we have another awesome guest bunny comic, from the ever talented and prolific Ryan Gajda. 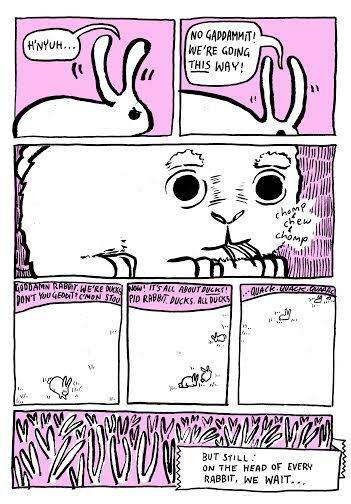 Another guest bunny comic with a nod to watership down, by the superb Beth Hutchison. 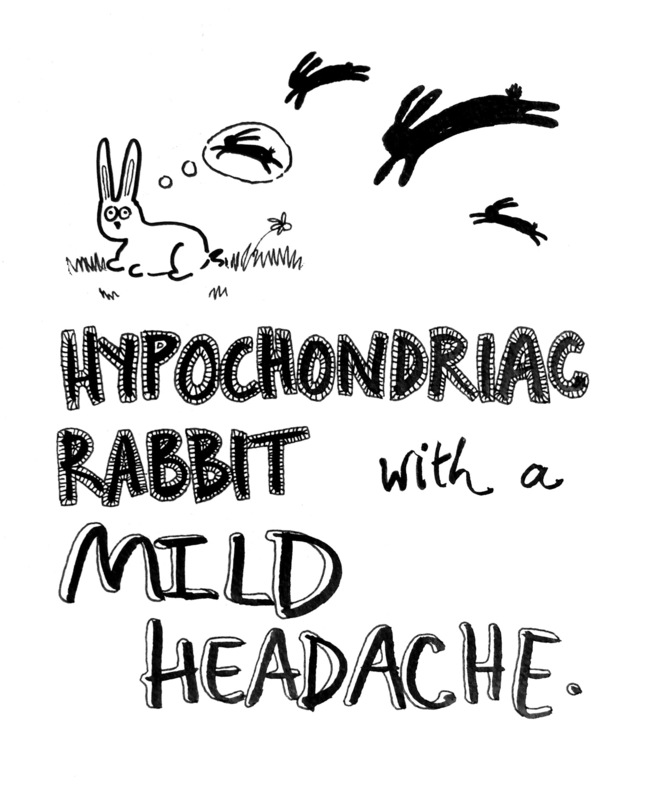 Whilst Teresa is taking a little break, we are having some guest bunny comics!